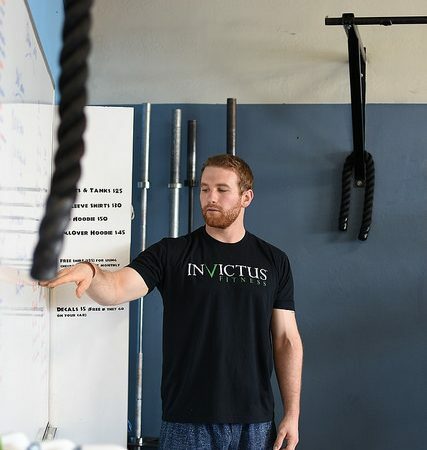 The concept for this workout is to move quickly and to challenge you guys to really dial in your technique for the 3 clean & jerks. The goal is to pick a weight that you can clean & jerk as technically sound as possible under fatigue and not just “smash” through it. As a reference, the weight you choose should take you no longer than 30 seconds. Go ahead and pick one of the pulling options to incorporate during your squat session today. I recommend alternating between your pulling and squatting sets though. Ideally, you would want to avoid performing back to back sets of the same movement for today’s strength session. You guys will have plenty of time for parts A1 and A2, so please take your time! Compare your squat session to earlier this month and maybe shoot for 5-10lbs more on each of your sets from last time. As for your finisher, if needed, scale double unders to something you can complete within 20-30 seconds. Single unders are an option as well, so keep that in mind too! 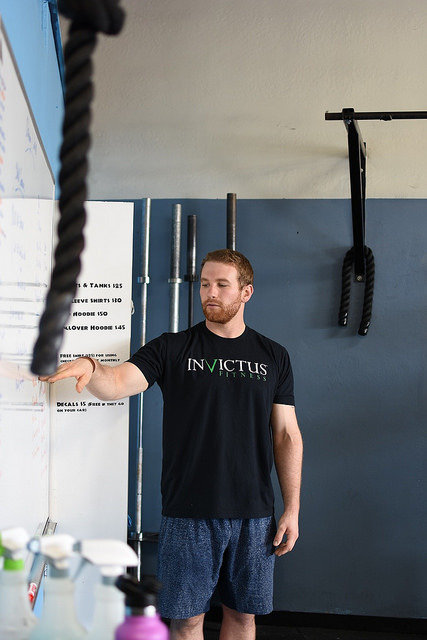 Goal for today is to maintain roughly about 70-75% effort throughout the course of your AMRAP. All reps are relativley low, designed to keep you guys moving from one movement to the next. If you’re able to pick up your pace for the last 1:30 or so, then you know you’ve paced the workout properly! Keep in mind that you want to voluntarily increase your pace towards the end versus involuntarily slowing down because of fatigue! Get ready to settle in for a long one today everyone. Similar to yesterday’s, you want to be performing around 70-75% effort for a majority of the workout. There are a few movements plugged in that are designed to slow heart rate down, sort of like an “active” recovery station. A good goal for today’s workout would be to try and maintain your reps from round to round while trying to avoid any drastic drop offs! Enjoy this one!